When Kiran was fifteen years old he read the books, The Lord of the Rings. He always wondered if anyone would make these books into films. 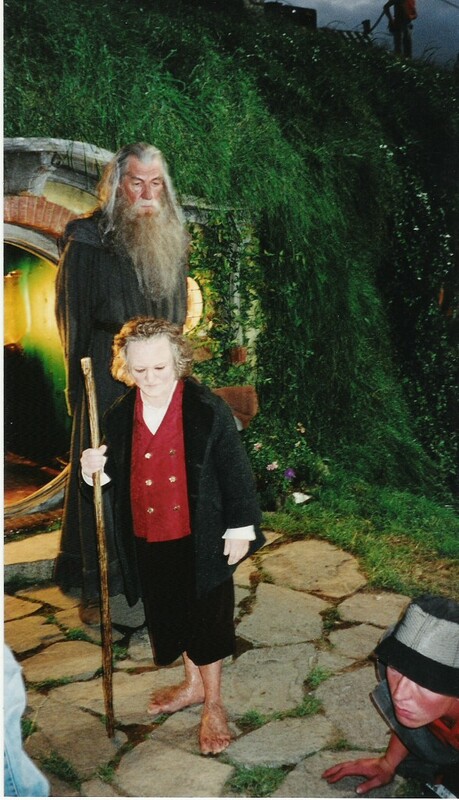 His dream came true in 1999 when he received a phone call from Peter Jackson asking him to meet for an interview and then asked him to work on the films. 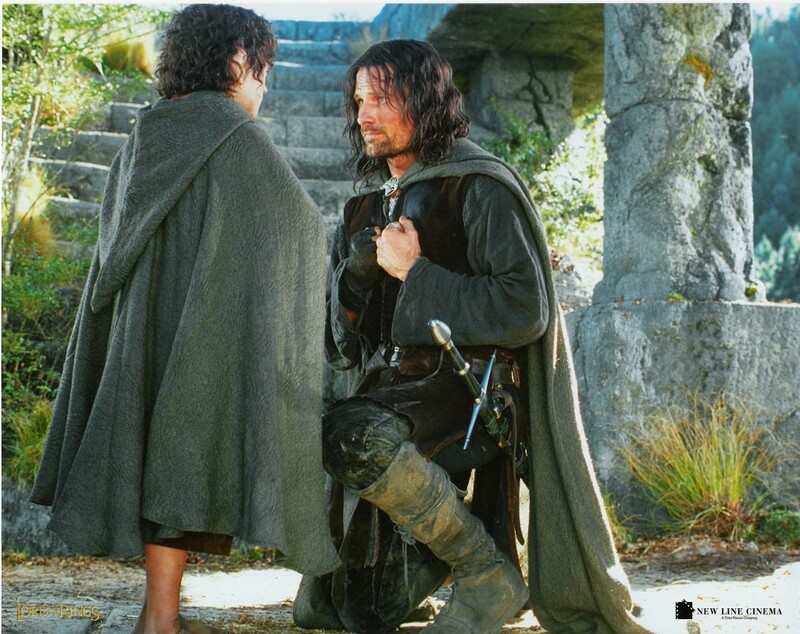 Kiran Shah started work on The Lord of the Rings from August 1999 and for next two years was based in New Zealand. For next two years he was flying back and forth to do pick-ups on the next two films. He finished filming all three films at the end of 2002. In these films Kiran was a scale and stunt double for Hobbits. 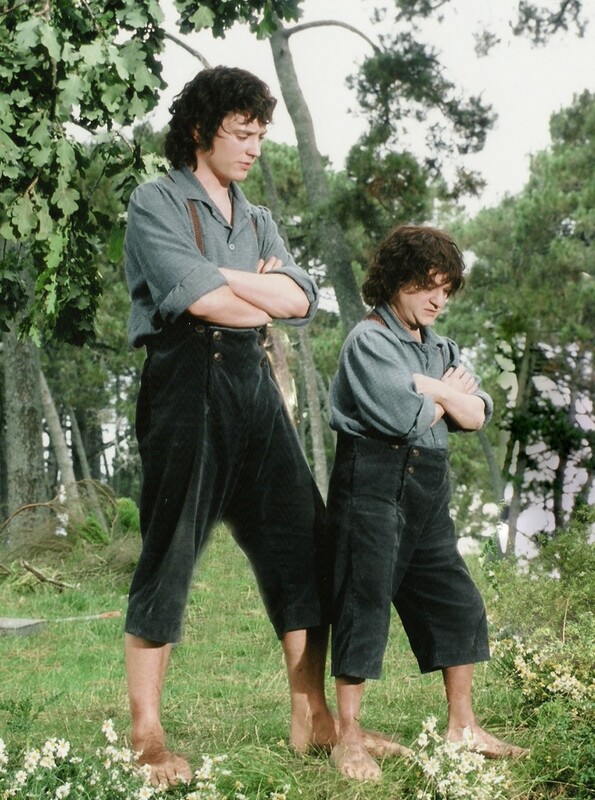 He mainly doubled Frodo (Elijah Wood) but ended up doubling all five Hobbits. 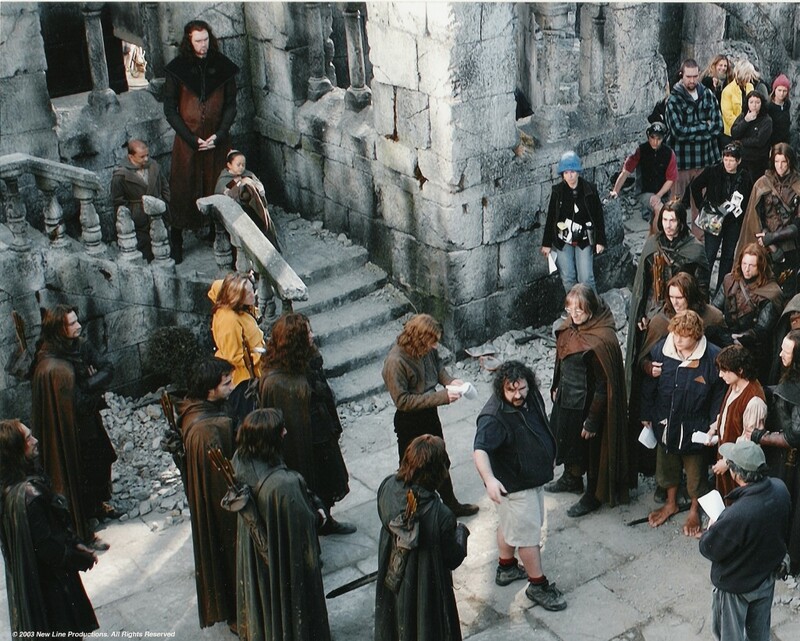 Scale double means that every time you see the hobbits looking small on screen maybe on a wide shot that’s Kiran you’re looking at. Kiran needed to study all the characters mannerism so it would look perfect on screen. He was given a team of four little people, to train them to work in mask, movement and sword play. 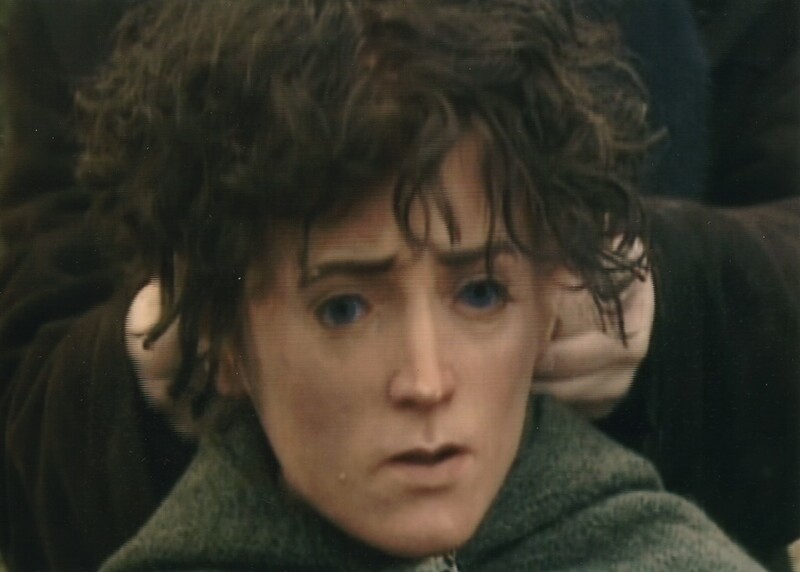 This meant that in scenes where four or five Hobbits were seen he didn’t have to cover all of the Hobbits, but ended up playing the lead Character in that scene. All the scale stunts were done by Kiran.